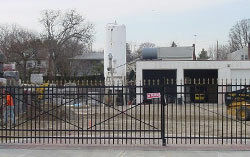 We have built our reputation on our commitment to provide only the finest quality and craftsmanship to our customers; this began with our wood fence installations. 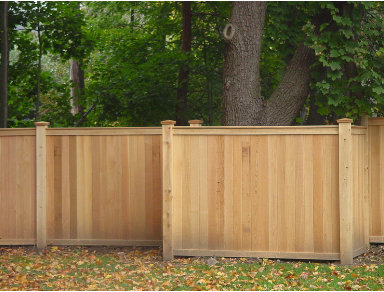 Wood fence installations are still a vital component of our company today, and we offer custom two-sided sections as well as standard stockade fences. 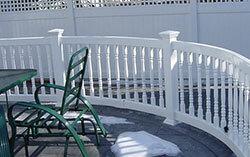 Our wood fences can be customized to perfectly match your property, and often last over ten years. 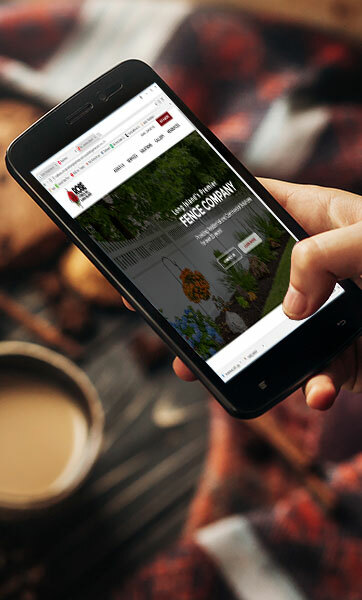 All of our styles have an aesthetic appeal, but we also carry certain styles that are more ideal for those who want extra privacy and security. 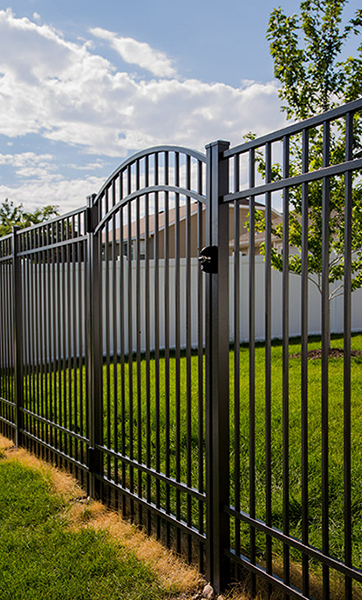 We recommend applying a new coating every few years to keep your fence looking fresh and new. 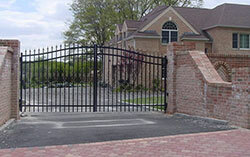 Rotting and general erosion should be considered as well, but they should not be issues with our high grade cedar wood. 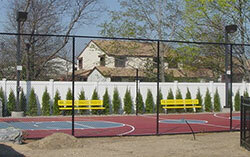 However, damaged boards or panels can easily be replaced. 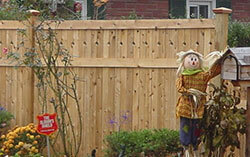 Wood fences have always been a classic staple in America for hundreds of years, and continue to remain widely popular. 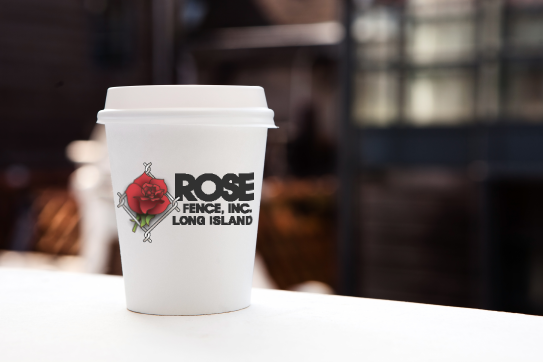 Its appeal lies in its timeless appearance, as well as easy customizability and affordable initial cost. 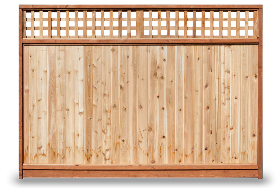 For a traditional white picket fence, perhaps the one you've always dreamed of, wood is the best way to go for that characteristic look. 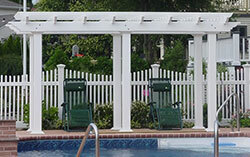 It is the perfect way to frame your front yard, a garden, or even a pool..
For every design, we only use hand selected cedar. This wood has a history of lasting for years in outdoor environments. This is due to its resistance to rotting and erosion. 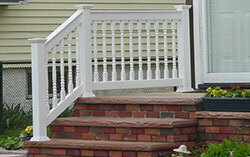 In addition, the look of wood adds a cozy feeling to your property that you'll enjoy coming home to every day. 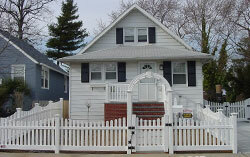 Wood can be completely customized to perfectly match your home as well.